The Andrews Labor Government will help fund Victoria’s largest virtual power plant, as part of a major investment in microgrid technology across Victoria. Minister for Energy Lily D’Ambrosio announced that $4.5 million would be provided to Origin Energy to develop a $20 million cloud-based project that will distribute power from up to 650 customers with solar PV and batteries during peak periods. The Origin Energy Virtual Power Plant (VPP) will boost grid stability by discharging power from solar PV and batteries located at homes and commercial and industrial sites to reduce their power bills. The selected customers will receive discounted batteries, demonstrating opportunities for coordinating solar PV, batteries and flexible demand across Victoria. 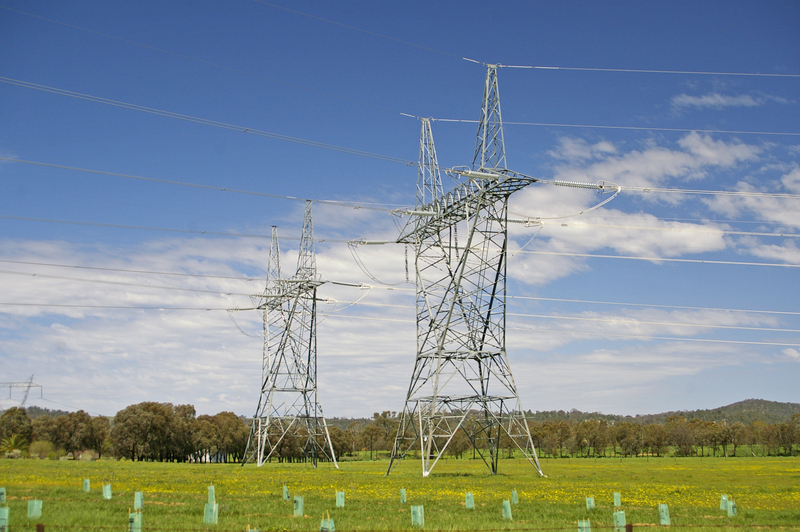 The VPP will provide benefits to the electricity network and help Victoria reach its ambitious renewable energy targets of 25 per cent by 2020 and 40 per cent by 2025. The Microgrid Demonstration Initiative is providing $10 million to support eight microgrid projects as part of the Labor Government’s $146 million Renewable Energy Action Plan. These investments are in addition to the $1.3 billion Solar Homes program which will deliver half-priced solar panels to 650,000 Victorian households and solar hot water systems to 60,000 homes with no upfront cost.